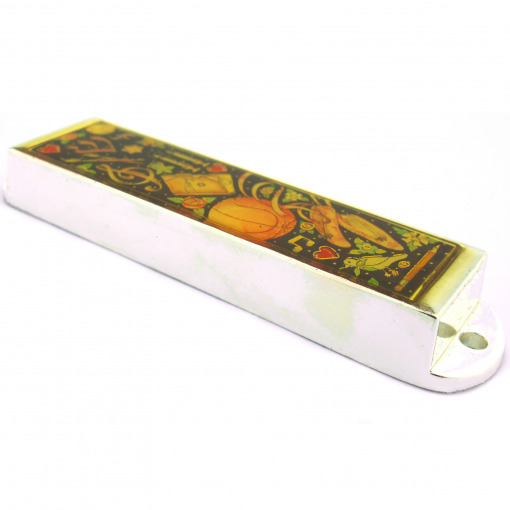 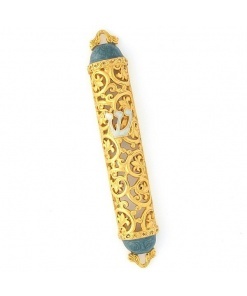 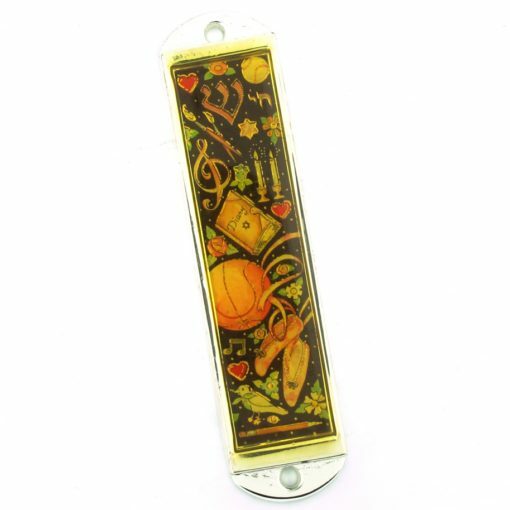 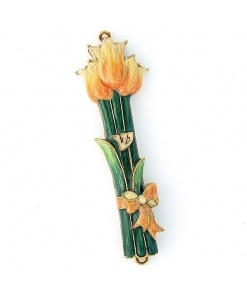 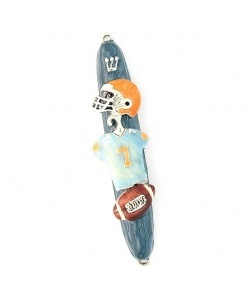 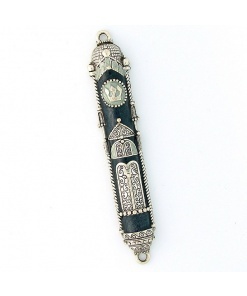 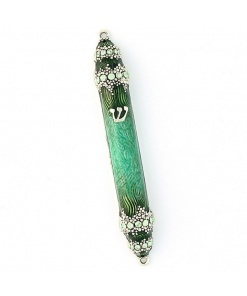 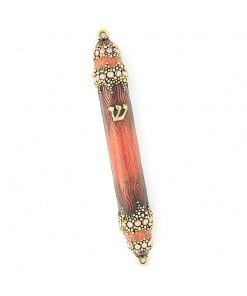 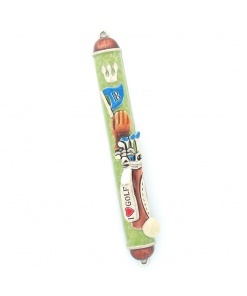 This is a gorgeous mezuzah, but not for a Bat Mitzvah aged girl. 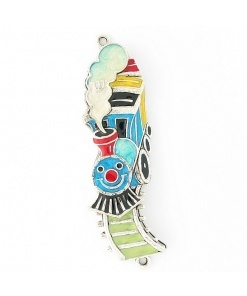 We ordered it for our 5 year old’s room. 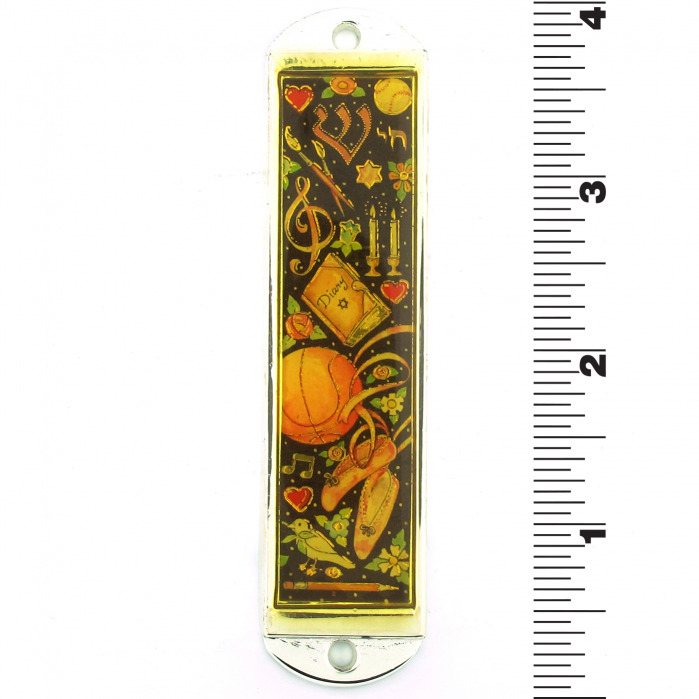 I appreciate that it has art, music, dance pursuits on it but also has Judaic symbols and doesn’t look too irreverent.